CDA Technical Institute of the West Indies, Inc. is the only accredited and IMCA recognized commercial diving school in the Caribbean. CDA offers the most comprehensive and rigorous (16 weeks) program of all the other accredited commercial diver training schools around the world. CDA offers more internationally recognized certifications than any other training program. CDA is accredited by the St. Kitts and Nevis Accreditation Board. 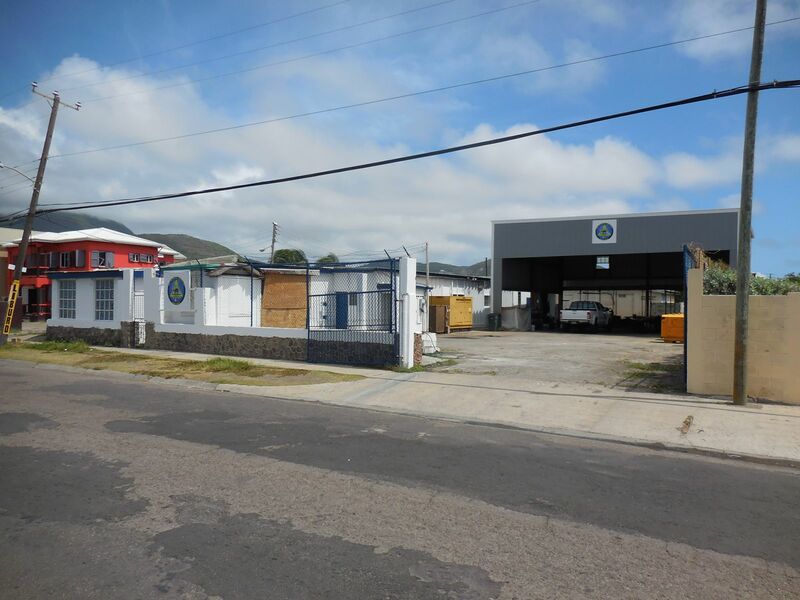 CDA Technical Institute of the West Indies, Inc. is licensed to operate as a private school and is licensed by the St. Kitts and Nevis Ministry of Education. CDA Technical Institute of the West Indies, Inc. is a post-secondary school designed to provide the diving, inspection, maritime and medical industries with entry level personnel who excel in superior knowledge, skill, safety, and work ethic. Our training is comprehensive, rigorous, and designed with individual student career objectives, abilities, and interests in mind.